We're happy to help with any login issues if you are still having trouble. Did you signup after Spring 2014? If so, when you signed up, you created an Adobe ID, which is your Behance login. If you can't remember your password, click "forgot password" to receive a new one. If you can't remember which email address you signed up with, please see either this FAQ or this one for more help, or contact the Behance team to regain access. Did you signup before Spring 2014? 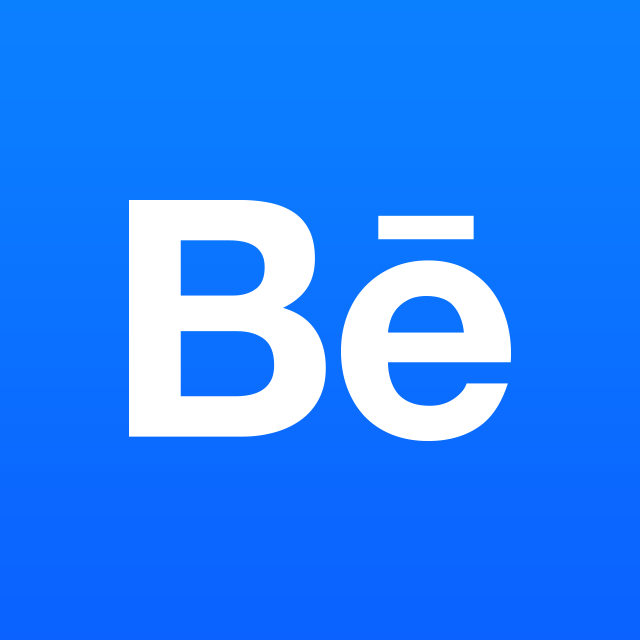 Behance transitioned all members to Adobe ID logins in 2014. This means that everyone must login with an Adobe ID. If your Behance account was already associated with an Adobe ID (perhaps it was different from your Behance email address), that's what you would login with. If you were a Behance member who had never had an Adobe ID, we created an Adobe ID that matched your Behance credentials, so below, you should be entering your same email addess and password you've always used (this is your new Adobe ID). If you're having trouble with your password, click the "forgot password" link on the new login form. In cases where you're attempting to log in and are being brought to a new, empty account, there is the chance that your Behance account is already linked to an AdobeID from the past. If that happens, click here for help.